Selling a business in Bath, talk to your local expert. 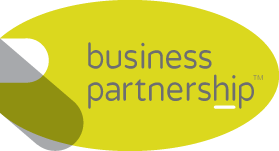 If you are selling a business in Bath, Jeremy is our local partner. Jeremy brings years of professional expertise to ensure you get the very best value. 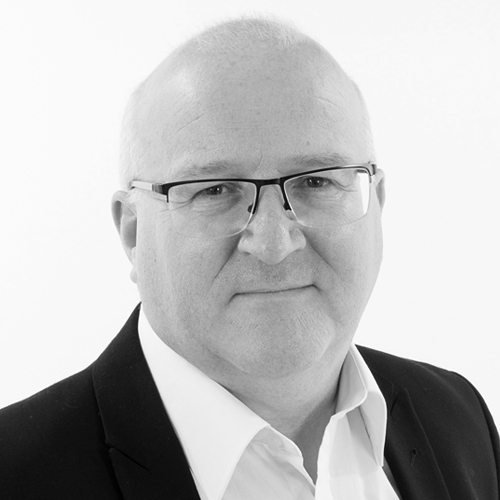 He provides straightforward advice based upon his knowledge and experience of all aspects of selling businesses around Bath. Jeremy helps his clients who, just like you, want to achieve the best outcome when they sell their business. Famous for the Roman baths that give the city its name and its historic connections to Jane Austen, Bath is a beautiful and historic city that cannot fail to impress. As well as enjoying a buoyant tourism economy, Bath is a significant location for the creative, digital and hi-tech sectors with numerous innovative businesses making the city their home. There’s no doubting that Bath is a forward-thinking and exciting place to do business.